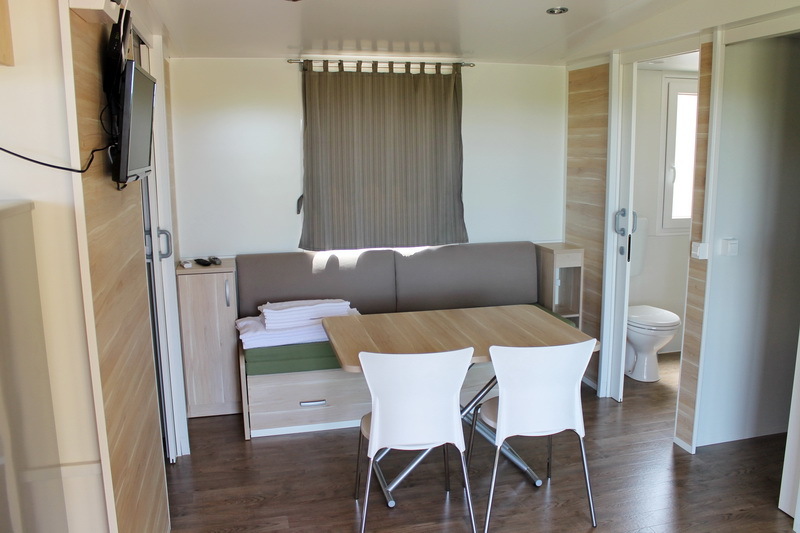 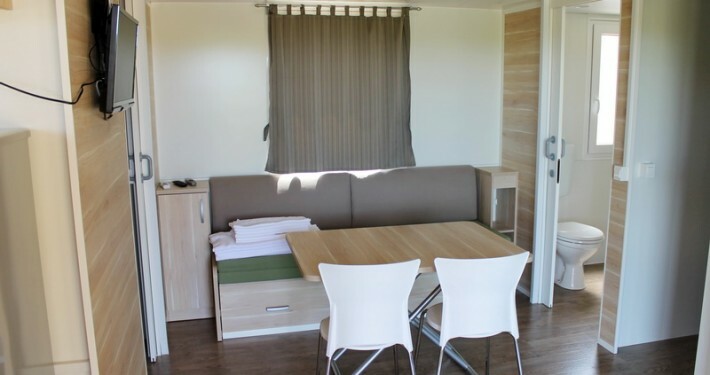 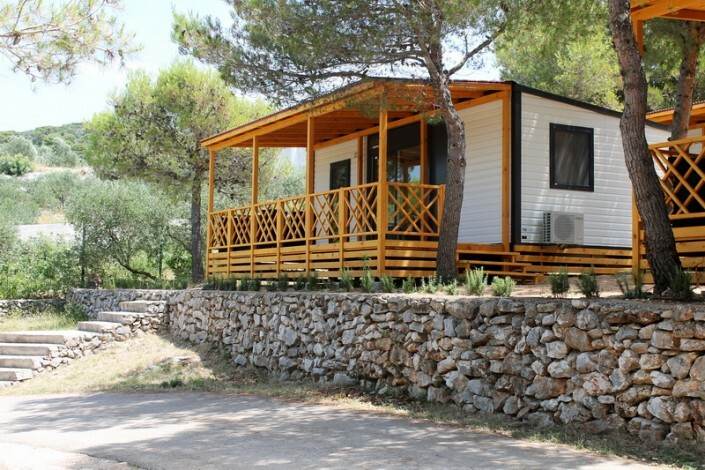 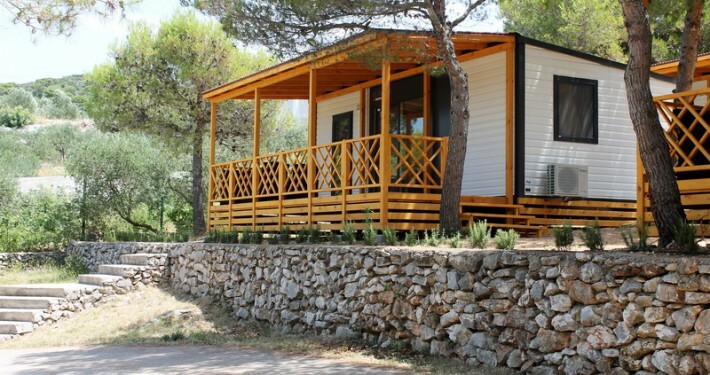 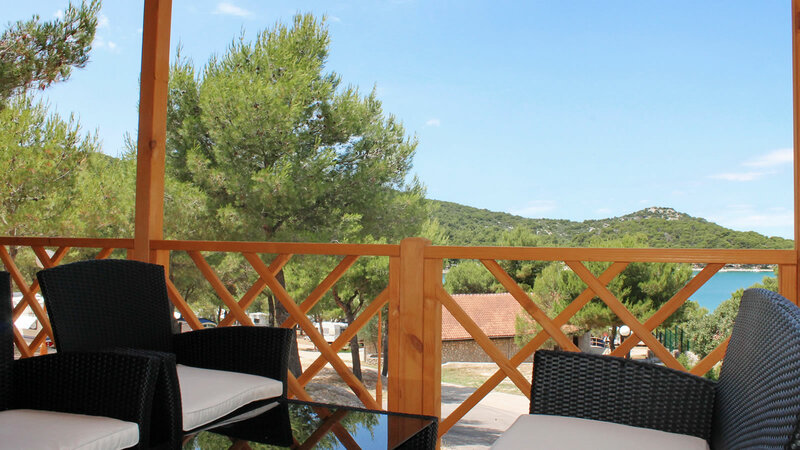 Jezera mobile homes are an ideal place for a peaceful and perfect vacation in harmony with nature. 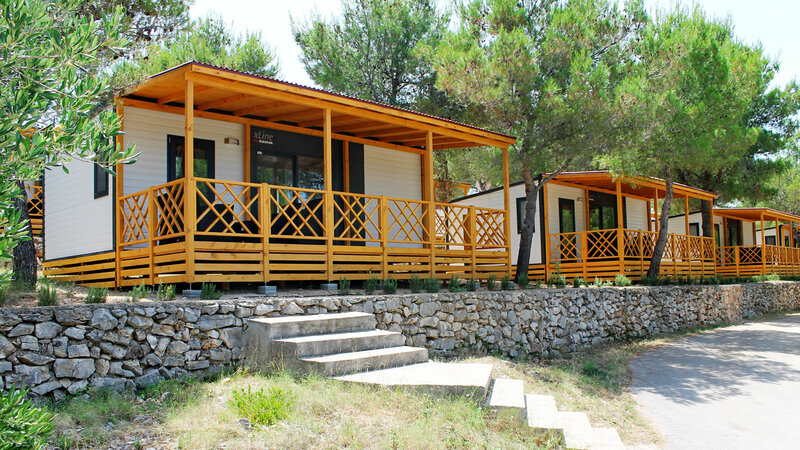 Situated on the pine-covered slopes of Jezera Village tourist resort, our new Adria X-liners offer a special kind of comfort. 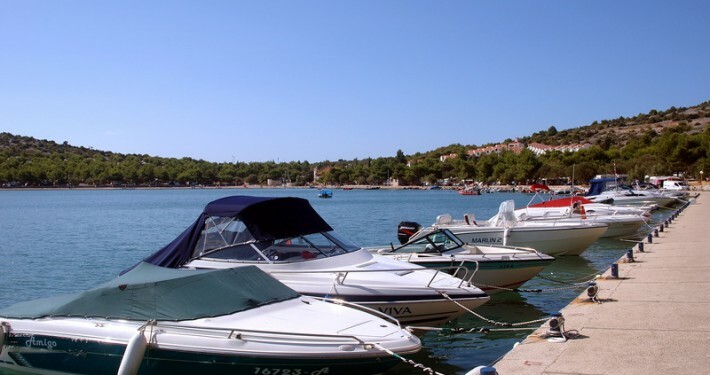 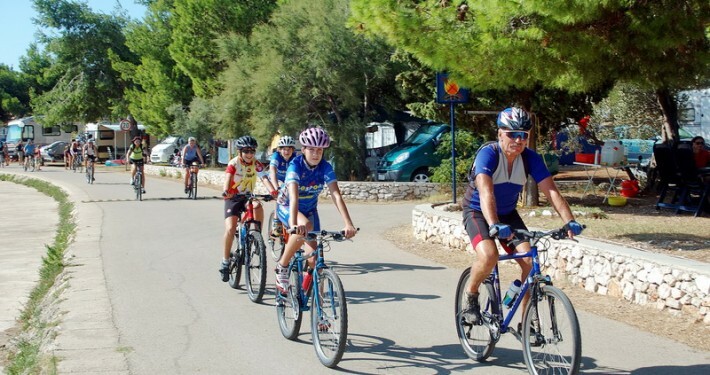 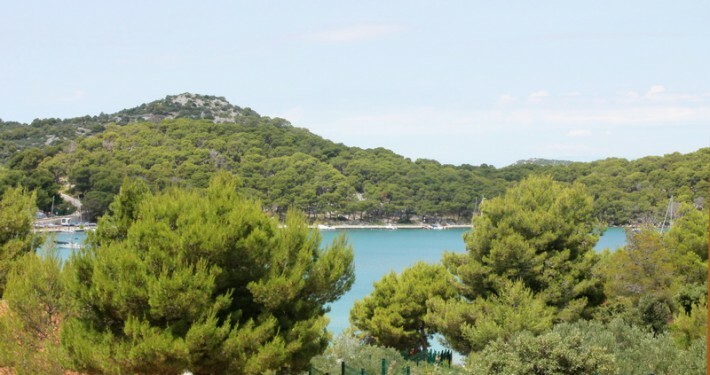 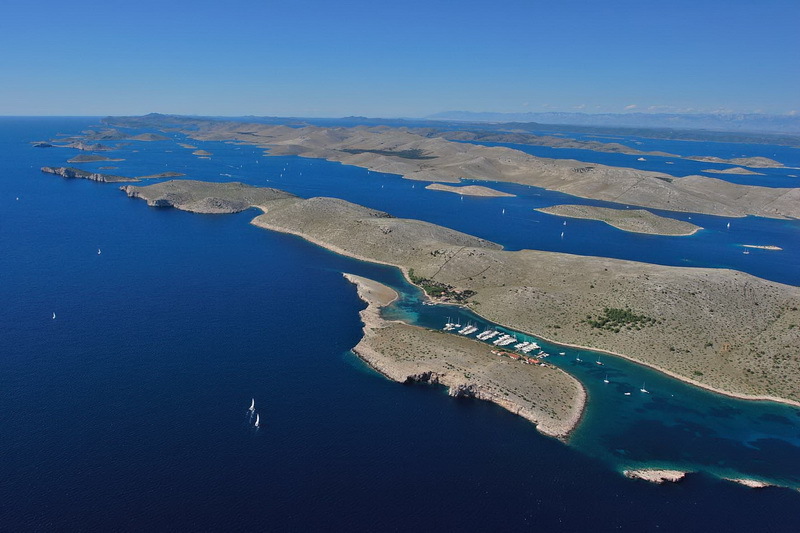 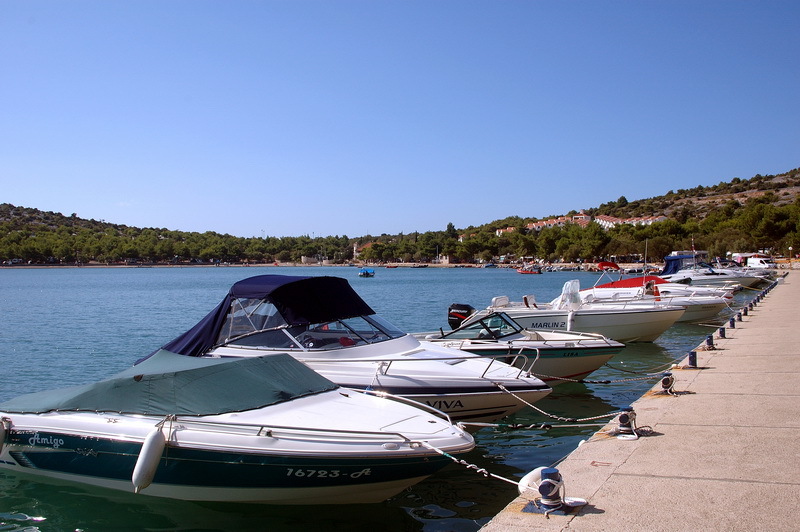 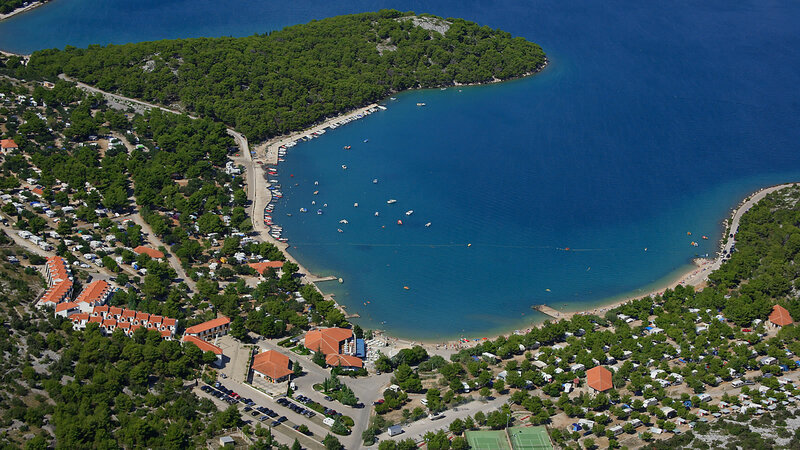 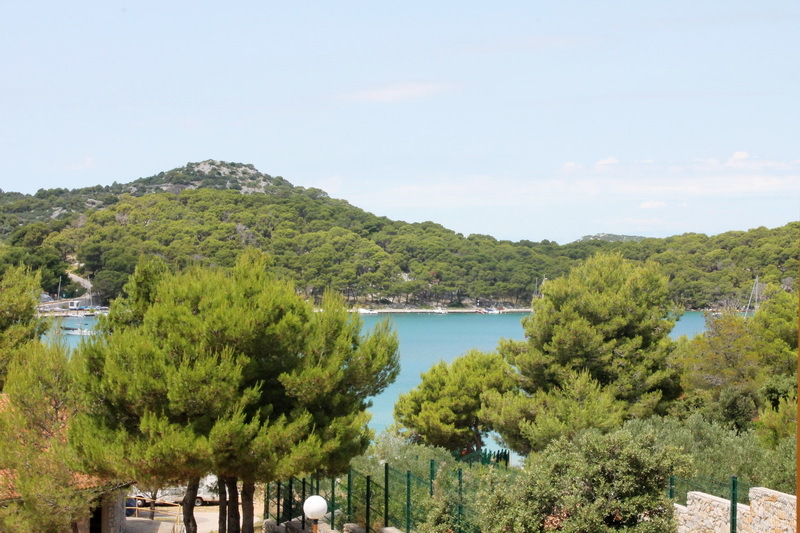 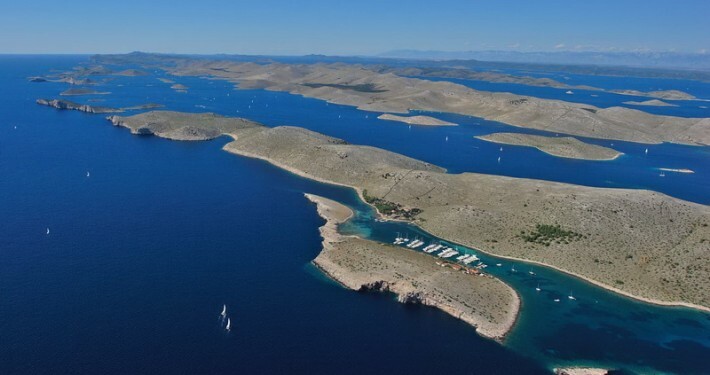 Located in a cute little village at the entrance to the Kornati Islands, with friendly staff, recreational facilities and private moorings for boats and a pebble beach nearby, we invite you to be our guest and experience a special kind of holiday, a holiday at friends’!